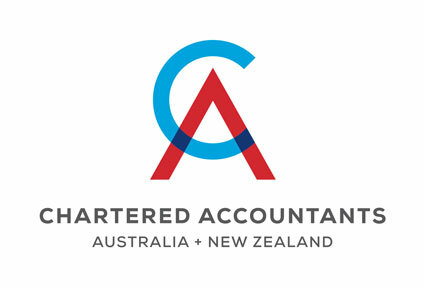 Stanton Mienert is a member of Chartered Accountants Australia and New Zealand. Required to undertake continuous professional development to keep up to date. Membership of a global alliance of peers.